Calling the hotel directly guarantees the lowest rate. Our online booking system will also provide you with the lowest rate. Hotel Jahtihovi is right in the heart of Kuopio. 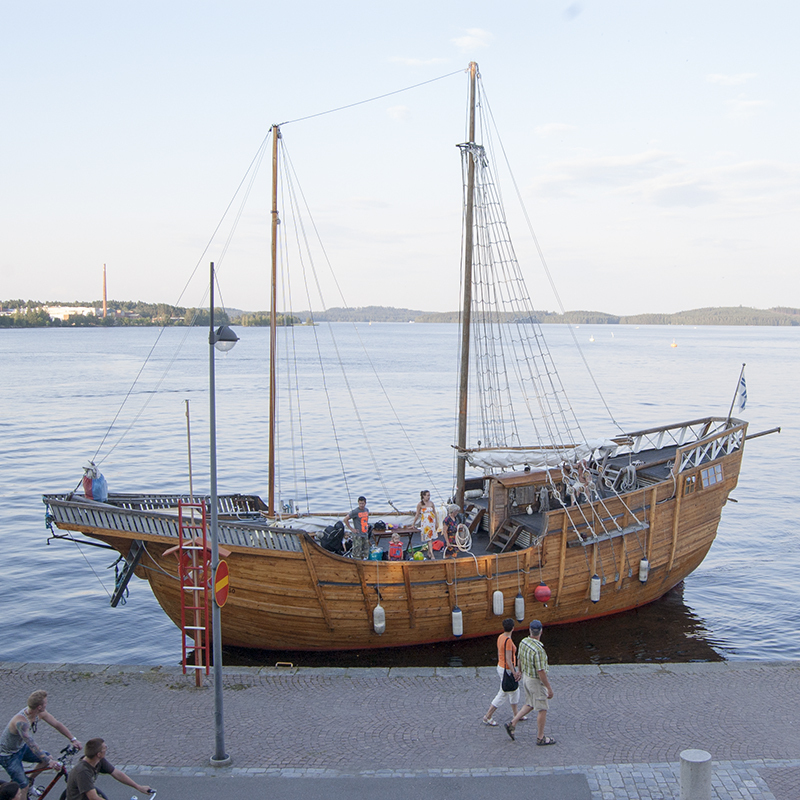 The historic harbor is only a short walk from Jahtihovi. 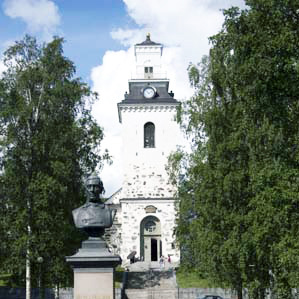 The cathedral is one of the sights in Kuopio. 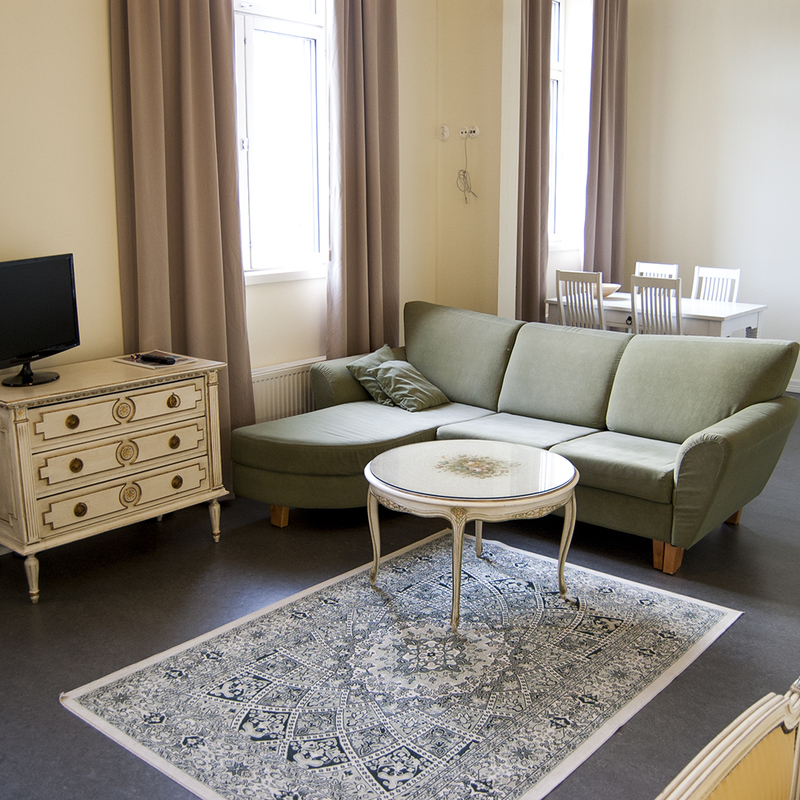 The apartment hotel Villa Wiik is located next to the hotel.